Locaux30IN30 30IN30 | Deepika Raikwar | Locaux! If we’re not being the change we wish to see, or our sister’s (or brother’s) keeper, how might we evoke change for the better, so that all reap the best there is in this world? In this episode, Deepika Raikwar shares how she works to make a difference withKalakari India and #RealFabricRealPeople. 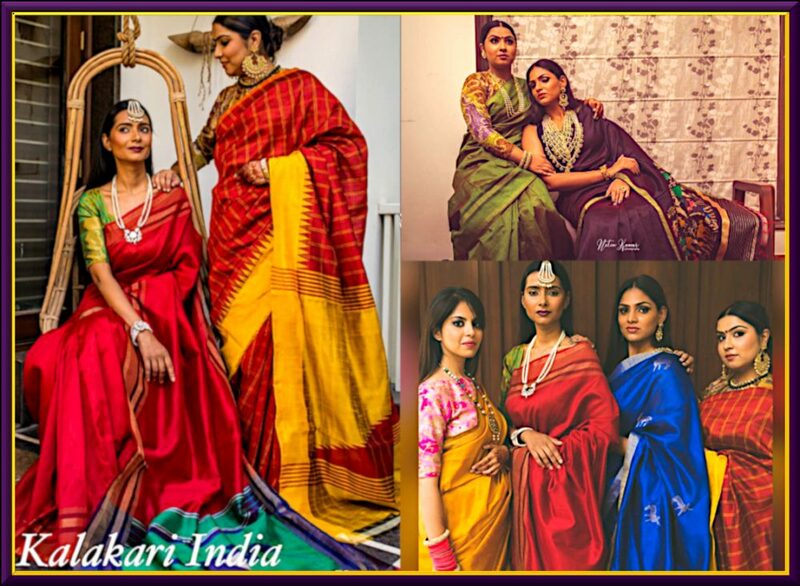 Corporate lawyer turned business woman; after a rich 10 years corporate experience, Deepika started her entrepreneurial journey 3 years ago and is the evangelist of her privately owned brand: Kalakari India – artwork of India. She collaborates with a myriad of producers: artists, weavers, families that maintain a long tradition creating handmade textile across her country. Through Kalakari India, she helps them find suitable markets across the globe to sell their sustainable fashion. 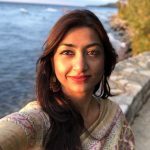 With a firm position rooted in developing a mutually beneficial dynamic between local producers and purchasers, she is a purveyor working on social collaborations, while promoting traditional heritage fabrics from the Indian subcontinent. She heads a successful digital media campaign with a pure people collaboration and now expending her brand in B2C and B2B segments in North and Latin America.